Happy Friday all!! I have not done a TRLT This Week post in forever and I really miss it! Weekly recaps are so fun to read because it gives you a little insight into the lives of bloggers! And I love writing them because I can go back and see things I’ve done! Okay let’s get started!! 1. I saw Trainwreck last night and it was hysterical! If you’re considering seeing it, DO IT! I haven’t laughed that much at a movie in so long! So funny! 4. TOBY IS THE CUTEST DOG EVER. Look at him! He fell asleep like this and I laughed for a good 5 minutes! And his tongue in the other picture!! So cute! 5. My brother started touring colleges! It’s so sad but I’m really excited for him! We went to one on Tuesday and it down poured on us. 6. Yesterday was also my mom and stepdads 5-year wedding anniversary! Here’s a little #throwback! Happy anniversary mom and chuck! 7. My super awesome friend Alex invited me to her family’s lake house last weekend and it was really fun! I have a horrible sunburn on the back of my legs and it’s so painful but it’ll eventually turn into a tan! Thanks for having me, Alex! 8. 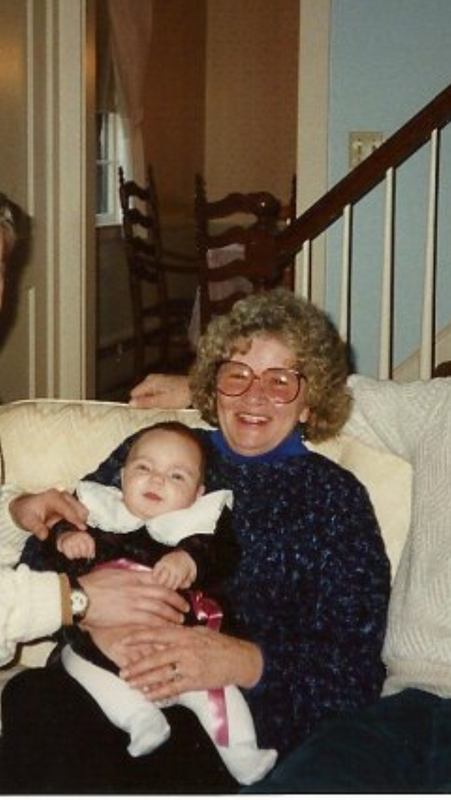 And on a more serious note, it’s been 7 years since my Grammy passed away. I miss her every day! She is my guardian angel.